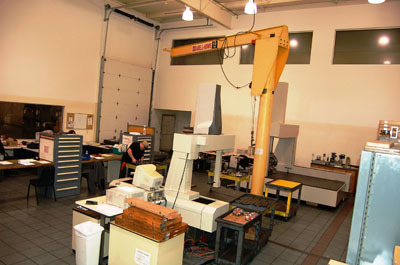 Prior to measurement, all parts are stabilized in the lab which is environmentally controlled. In-process inspection is performed on parts between machining operations, as required or as specified by that part's quality plan. CMM Capacity to 79" x 59" x 59"
Special customer quality requirements are also implemented and monitored.